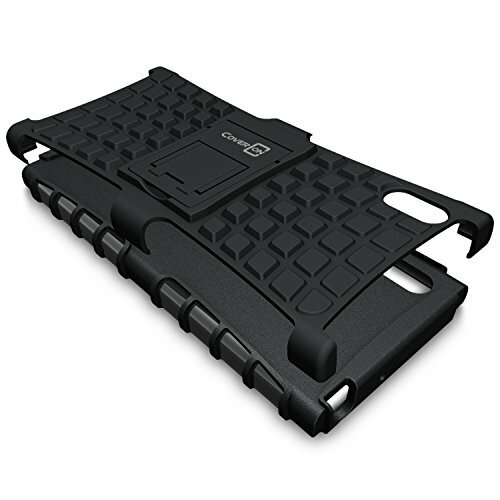 Side ridges form an ideal grip for your fingers when holding your phone. 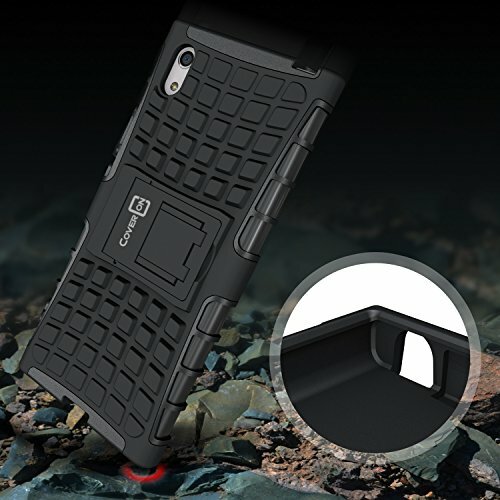 Stop fretting about accidentally dropping your phone. 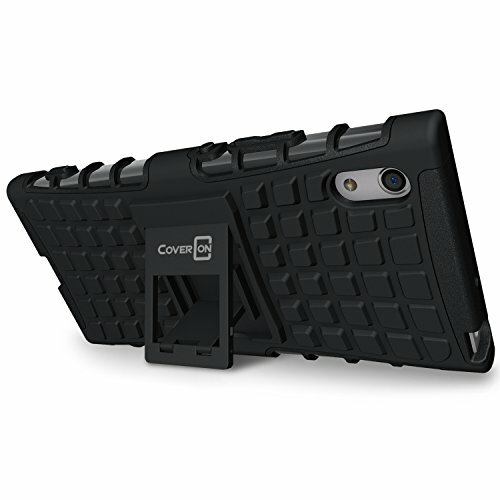 Case features a fold out kickstand that provides you the supreme flexibility when watching movies and reading posts. 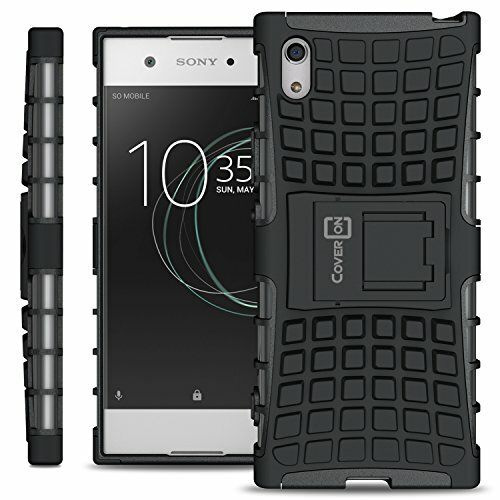 CoverON® [Atomic Series] hybrid armor case for the Sony Xperia XA1 with built-in kickstand Made of a Anti-Shock soft TPU rubber inner layer and a rigid polycarbonate outer layer Dual layer construction; maximum protection for your Xperia XA1 Built-in kickstand for a hands free viewing experience 90 Day warranty Included. 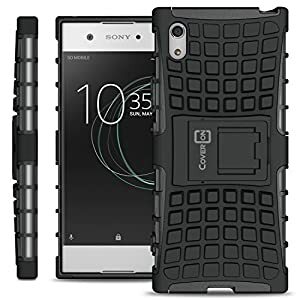 Please note: This case is only compatible for the Sony Xperia XA1. 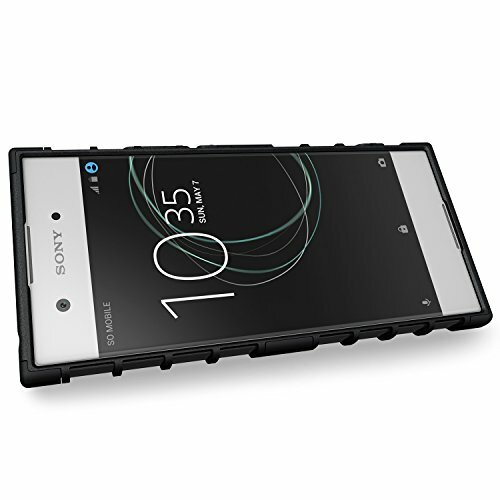 It is not compatible for the regular Sony Xperia XA1 Ultra. 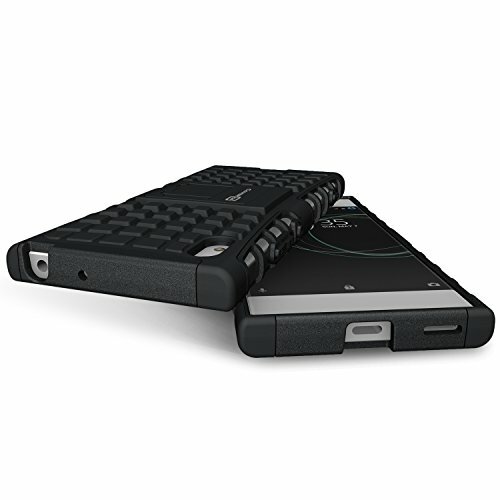 Please see the model comparison in the images section.